Is Your Email Marketing A Success? The people who are interested in entry level jobs for recent college grads probably aren’t the same people who are interested in C-level consulting gigs — I’m sure you’d agree. But, too often, companies send diverse email messages and offers to their entire list, ignoring who wants and needs what. And, no matter how much they like you or your brand, too many content and offer misses will, likely, drive even the most loyal consumer to click unsubscribe. And that’s no good. Your best bet? Segment your list. Some companies go very deep and create hyper-targeted segments based on demographics, psychographics and historic patterns and behaviors — think past purchases, recent searches and what’s filling their cart in real-time. Others opt for a more broad-stroke approach, segmenting their list by characteristics like location, gender, interests and lifestage. The choice is yours and there’s no right or wrong. Even a little personalization based on segments can go a long way. Who doesn’t want to feel valued and appreciated? The simple act of making your customers and leads feel special can go a long way. How to do that? Try subject lines that call out their “preferred” status — something like, “Thanks for Being a Customer! Enjoy 20% Off On Us!” can really solidify the relationship you’ve built with that consumer while, at the same time, driving incremental sales. FOMO — fear of missing out — is real, and no one knows that more than marketers. People will do more to avoid pain and loss than they will to seek out pleasure. It’s, simply, the way we’re wired. How to leverage this in your email outreach? Make sure consumers know they’ve got a limited time to take action. Maybe the sale ends at midnight or there are just a few seats left — anything that hints at missing out or winding up with the short end of the stick is enough to compel many people to take action fast. Questions naturally draw people is — and that can be a big win for your email efforts. Not only are we programmed to answer questions that are posed to us, but peppering email outreach with relevant, problem-focused questions can encourage recipients to lean in a little further. Maybe they hadn’t thought about what they’re going to make for dinner, but now that you’re asking, “Would You Like THIS For Dinner Tonight?” they’re all ears, and ready to click through and see. 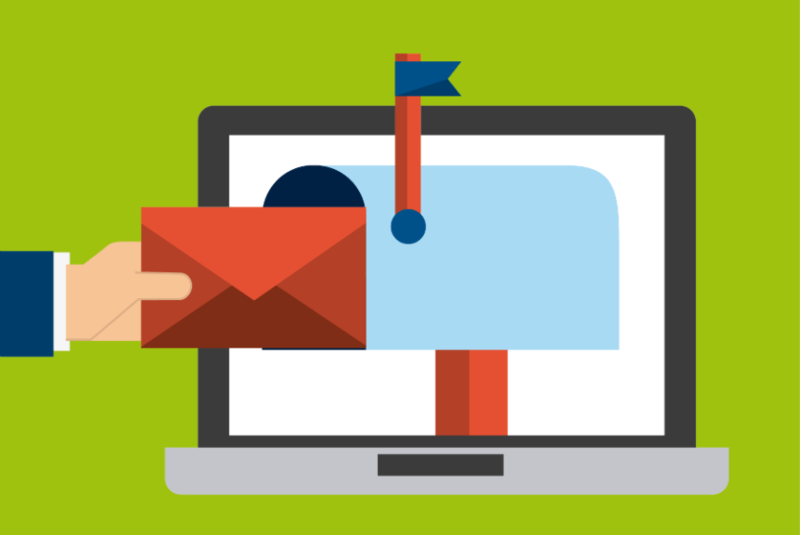 Done right, these four strategies will help boost your email open rate fast. By testing and optimizing your upcoming campaigns, you’ll be able to determine what works and what needs work, ensuring that every time you hit send you’re driving critical mass back to your business.